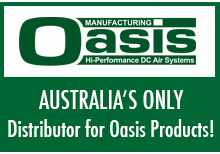 Welcome to Jedair Compressors, Australia’s only distributor for Oasis products imported from the USA. 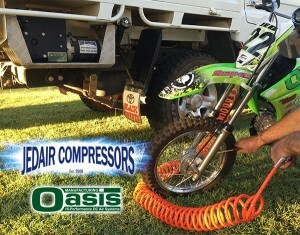 Oasis Compressors are the most powerful DC compressor manufactured in the world today and are used in a wide variety of applications including military, off-road use and maintenance vehicles on mine sites. The world’s most powerful 12 and 24 volt DC compressors! 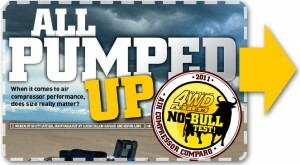 See the wrap up about our compressors from 4WD Action’s review and comparison!